Christina Weise is the Chief Executive Officer of Research Manitoba. She has a Master's degree in public administration from the University of Manitoba. Christina has more than 20 years of experience developing and implementing public policy in the areas of research and innovation and in managing funds and programs to support research. Prior to joining Research Manitoba, Christina was with the Manitoba Department of Innovation, Energy and Mines as Director, Research and Innovation Policy. Christina promotes collaboration among the research enterprise in Manitoba and Canada through participating on key boards and committees including, the National Alliance for Provincial Health Research Organizations, Bioscience Association of Manitoba, and the Institute of Health Services and Policy Research and the Centre for Healthcare Innovation. A recent graduate of the joint Chartered Professional Accountants/Certified General Accountants program, Tim joined Research Manitoba in the capacity of Director of Finance in March 2017. Prior to Research Manitoba, Tim worked as the Controller for a private industry organization. He’s excited to be a part of the growing research landscape in Manitoba. Necole is the Manager, Evaluation & Impact and plays a key role in monitoring, evaluating, and reporting on the progress and impact of Research Manitoba's efforts to advance research in the province. Necole joined Research Manitoba in September, 2014 with a Master of Arts in Education from the Ontario Institute for Studies in Education at the University of Toronto (OISE/UT), and a Credentialed Evaluator designation from the Canadian Evaluation Society. 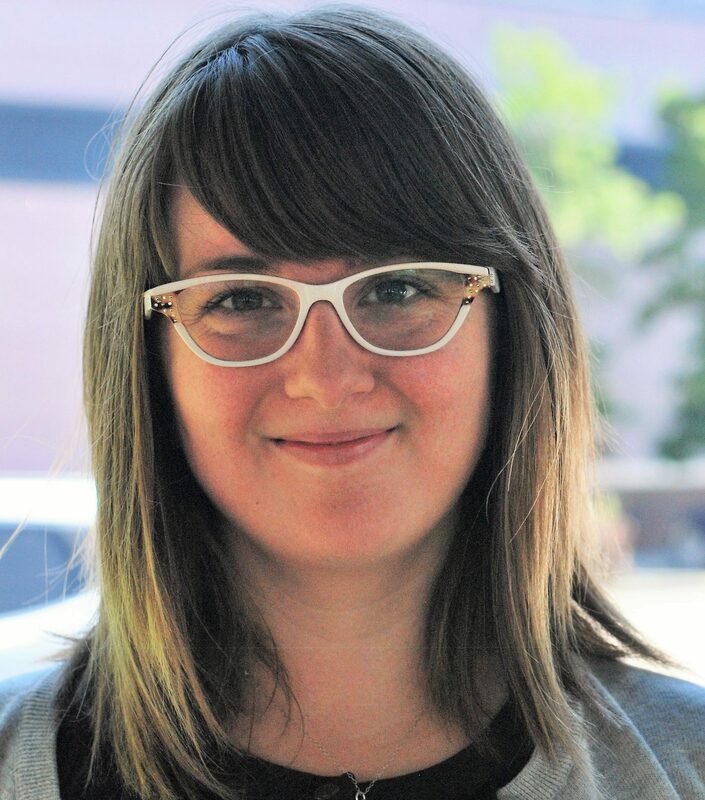 Freyja joined the Research Manitoba team in July 2014 as Manager of Research Programs. In 2018, she became the Manager of the Research Improvements Through Harmonization in Manitoba (RITHIM) initiative. Freyja has a Masters Degree in Canadian Politics from the University of Manitoba. Prior to joining Research Manitoba, she worked for the Manitoba government as the Project Manager for research and Innovation. 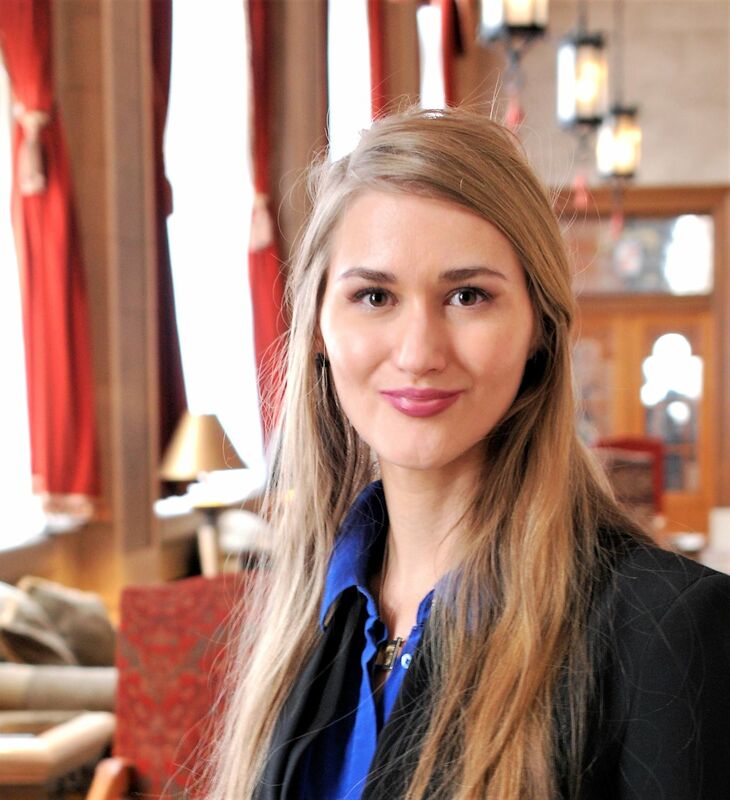 Throughout her career she has gained varied and extensive experience in project and program management, policy analysis, research and fund management. She has worked closely with researchers, companies, and senior public and private stakeholders at the regional, national, and international level to foster research and innovation in Manitoba. Kristen joined Research Manitoba in August 2008 as an administrative assistant. However, over the years her role has evolved into communications for the organization. In her role as Communications Officer, Kristen is responsible for Research Manitoba’s communication activities, including media and stakeholder relations, competition communications, producing promotional materials and maintaining the organization’s web presence. Kristen graduated from the University of Winnipeg with a Public Relations diploma in the October of 2012. She also has a Bachelor of Arts degree with a major in Psychology from the University of Winnipeg and a certificate in Social Media Engagement from Brandon University's Rural Development Institute. Marcie joined Research Manitoba in March, 2016 as Administrative Assistant, Funding Programs, holding a Bachelor of Arts in Women’s and Gender Studies from the University of Winnipeg. Marcie has an extensive background in research in Social Sciences and Humanities, as well as non-profit administration in the arts community in Winnipeg. Marcie is passionate about community driven research with reflexivity and holistic impact. Marcie is responsible for the organization's funding programs. Kathleen joined Research Manitoba in 2018. Her M.Sc. research focused on access to health care for persons with Lynch Syndrome (a hereditary cancer syndrome). Previous to her ongoing engagement in health research, Kathleen employed her Geographical Information Systems (GIS) background in natural resources. Kathleen understands the value of combining her two varied subject areas of expertise in order to conduct research evaluations and impacts for Research Manitoba.